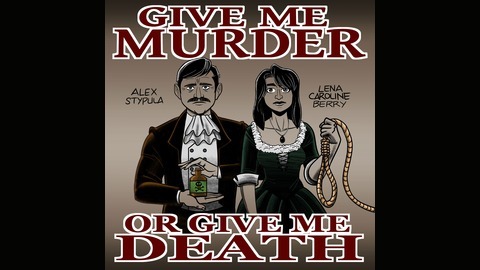 A true crime comedy podcast with Lena Berry and Alex Stypula. Each week they dive into a horrific crime and try to wring out a bit of humor from some of the darkest aspects of humanity. Sometimes Lena hosts, sometimes Alex does, either way you'll experience a twisted journey through some of the darkest humor this side of Ed Gein's house. 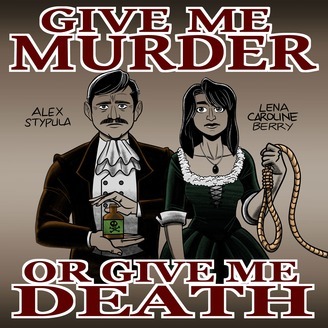 Alex and Lena are longtime friends who only recently discovered their shared love of true crime and had to do a podcast about it. Give Me Murder #86 - Oh The Humanity (The Hindenburg)! This is a very fast and loose take on some myths and conspiracies associated with the Hindenburg disaster. The Hindenburg is an AIRship. Ship Weeks #4, what a beautiful thing.